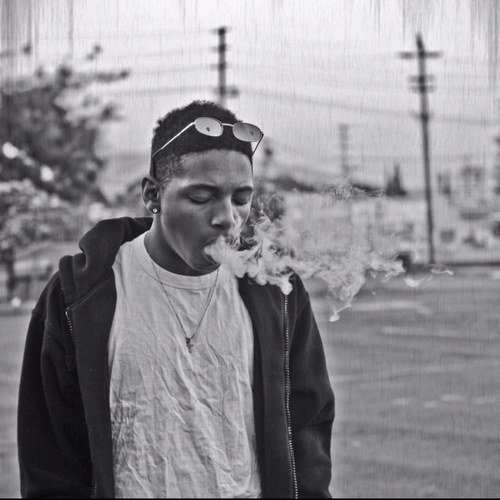 Mac Miller releases another “The Space Migration Sessions”. This one is for “S.D.S”. Joey Bada$$ & Pro Era revisit their “PEEP: The Aprocalypse” mixtape and release the official music video for “Like Water”, Watch now. 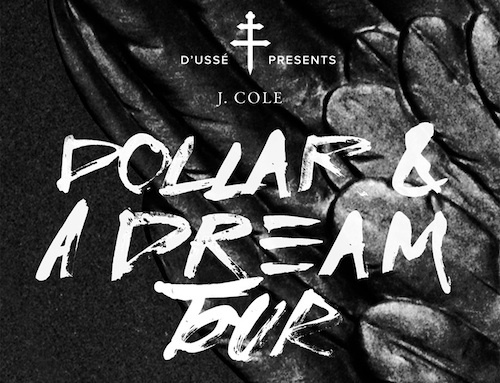 Today J.Cole announced his upcoming tour “Dollar & A Dream” to promote his upcoming “Born Sinner” album. This tour will not be like your regular tour, There will be no tickets sold. Cole wants a “first come first serve” there for his tour, So it will consist of 10 secret shows across North America and entry to each show will only cost $1. Check out the tour dates below. by TheDailyLoud Posts	• Tags: Big Kuntry King, T.I. Big Kuntry King teams up with T.I. and releases the brand new music video “Kickin Flav”, Check it out now. 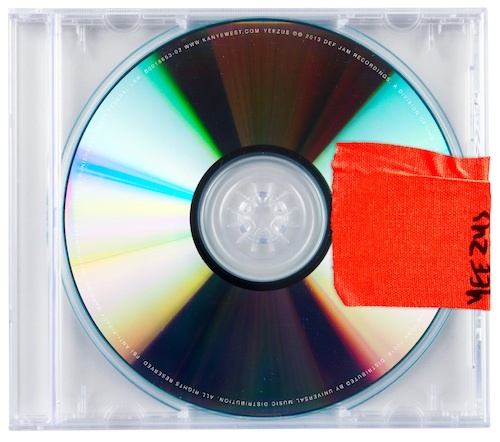 Thanks to DJ Semtex we get see the official album cover for Kanye West’s “Yeezus”, As you can see there will be no cover on the case however there will be a sticker and tracklist on the reverse side. Look out for Kanye West’s “Yeezus” album dropping on June 18th. Jeremih liberates a video for his track ‘Feel The Bass’. Off Jeremih’s ‘Late Nights’ mixtape out now. 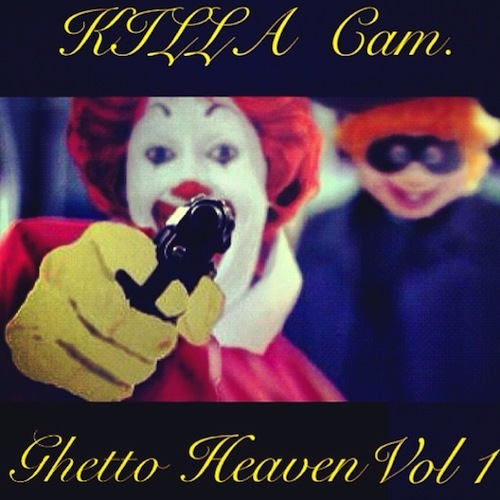 Camron releases the official artwork for his upcoming mixtape ‘Ghetto Heaven Vol 1′ which is set to drop July 4th. Take a look at the artwork for the project. Gucci Mane took to his Twitter account to announce that his new project will be called ‘Mr. 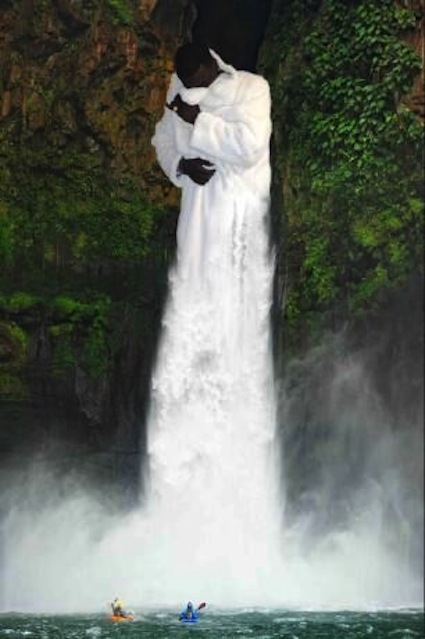 Guwop’. 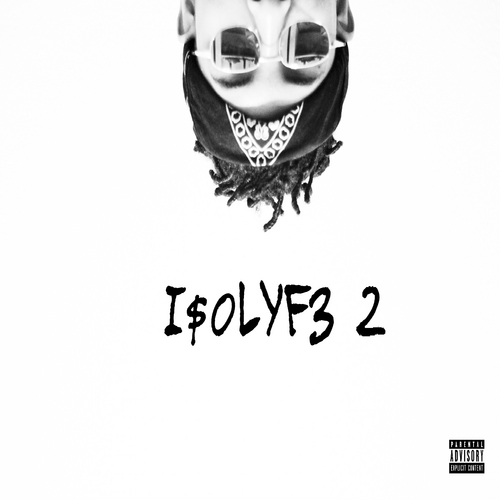 He said it will be dropping in the fall. 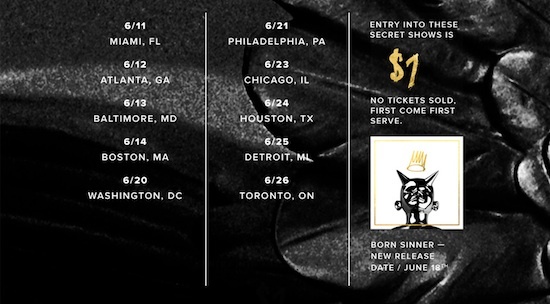 J.Cole releases the 4th episode of his ‘Born Sinner’ series.‘Born Sinner’ album in stores June 18th.